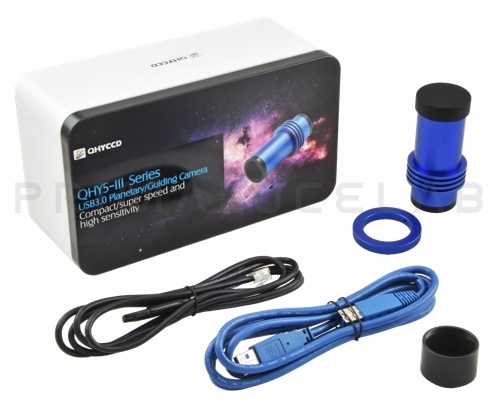 QHY5III178 is the USB 3.0 planetary color camera that uses the IMX178 STARVIS back illuminated sensor and that is outstanding for Moon and planets imaging at a high magnifications. The high-speed USB 3.0 connection allows you to record up to 50 images per second at maximum resolution of 3072 x 2048 pixels! 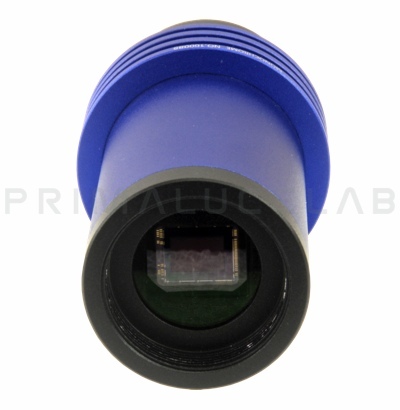 The IMX178 STARVIS sensor provides an extremely high sensitivity, also in near infrared, and makes this camera an excellent choice for people searching for a mode with low pixel dimensions (2.4 microns). The QHY5III178 with color sensor is the perfect choice for people searching for a model with low pixel dimensions and that has still a not too high price. Thanks to the latest Sony IMX178 STARVIS back illuminated sensor, the QHY5III178 camera is outstanding for Moon and planets imaging at a high magnifications! Thanks to electronics with USB 3.0 connection to control PC, the QHY5III178 allows you to record many images per second (up to 50 fps at full resolution - note: the recorded fps number also depends on the control PC speed). So you can get video composed of more images that, processed with special software for astrophotography, enable you to achieve better results! These advanced technical features make it very good not only as a planetary camera but also for those looking a guide camera. 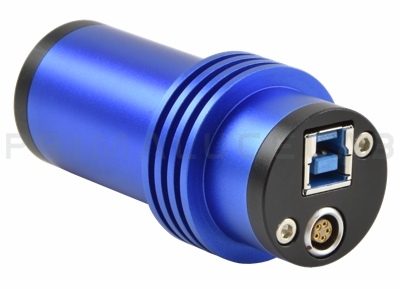 It has a built-in ST4 port (with LEMO connector, known to be very robust - the ST4 guide cable on the mount side instead has the classic connector for connection to the most popular mounts) that allows direct connection to the mount. 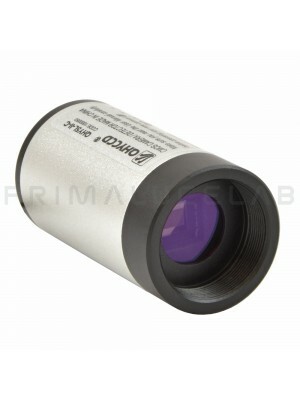 The QHY5III178 camera has the design of the previous QHY5II series, with 31.8mm diameter accessory shape. 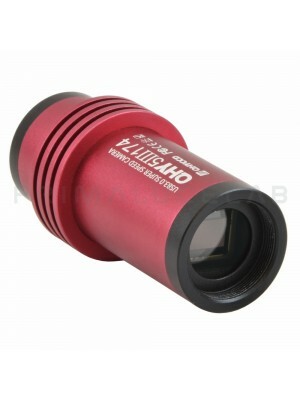 In this way QHYCCD got better efficiency in heat transfer to the outside of the camera body. 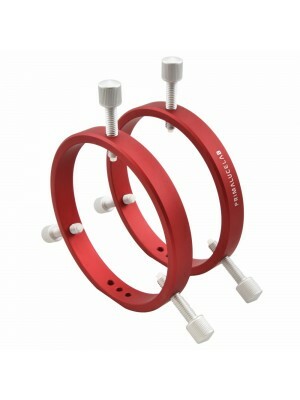 This particular design also provides a very low back focus makes the camera ideal for off-axis guiders.